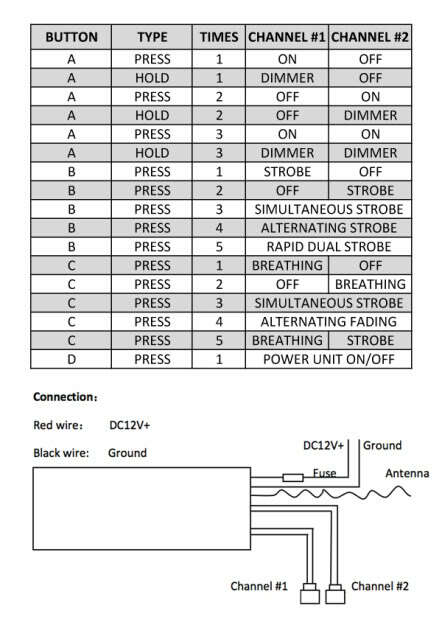 This remote control from oracle featured two channels (meaning you can control / switch two different things independently of each other). 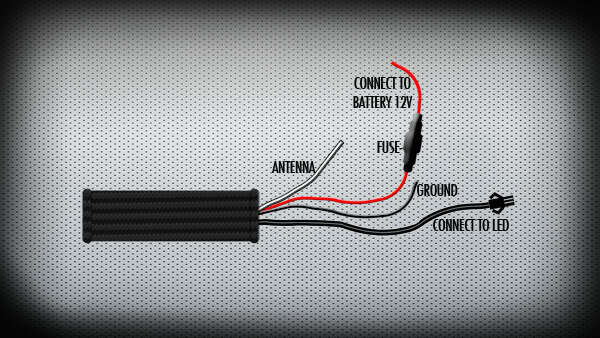 Simply connect the "brain" of the kit to 12v + and -, then connect your desired items to the outputs. Enjoy features such as dimmer, breathe, on/off, strobe. 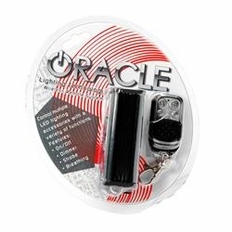 This item works excellent with Oracle Dual Color halo kits to control each color independently.